With all the algorithm updates that Google has been making, it can be quite difficult to land a spot on the first page of search engine results. In fact, it has served as a source of a headache for many SEO experts and website owners because a lot has changed since search engine optimization was born. Because online marketing is a staple for any industry, it is imperative for aspiring entrepreneurs who wish to succeed in their business to study and understand the inner workings of SEO. 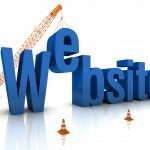 While this sound like a difficult task, many experts have opted to share helpful tips and tactics to help your site land on page one. A “keyword” does not necessarily entail just one word. It can be a phrase or group of words that would be the focal point of your page, website, or blog. 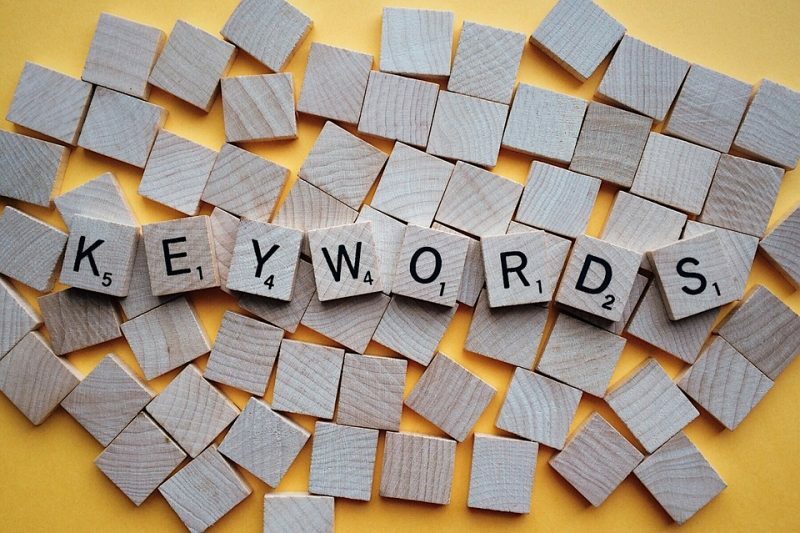 Keywords are essential to helping your website be found via search engines. When selecting a keyword, make sure you have done the necessary research on what phrases or words your target audience is typing on Google’s search bar. To do so, you can utilize available keyword generators and tools such as the Google Keyword Planner. After deciding what keyword to use, you should also do some digging on what websites you’re competing with. You can do this by going “incognito” or choosing “private browsing” on your web browser and searching the keyword you wish to use. The first 10 websites that come up in the search results are your top competitors. After knowing this, you can start investigating about what these websites might lack so you improve your page and do better than them. From here on out, you should make sure to create website content that is better than your competitors. Remember to use natural language. This way, your website can easily be found by both typed and voice input searches. Based on statistics on Internet trends for 2016, voice input mobile searches skyrocketed because telling the device what you’re looking for is four times quicker than typing every word. On top of that, Google has been making improvements in a way that would allow it to understand the complex combination of words, superlatives, and even points in time. Putting your keyword in certain parts of your website is also said to help improve the site’s SERP ranking, which would result in higher page visits. According to experts, the chosen keyword should always appear on a page’s title. While this technique would still work even if a keyword composed of multiple words is not written exactly, some keywords can still be written as is without sacrificing grammar and natural language flow. Another spot on the website where your keyword should appear in is the header. Aside from making the website viewer-friendly, this would also help Google determine what your page is all about. Other places you should put keywords in meta tags and anchor texts. 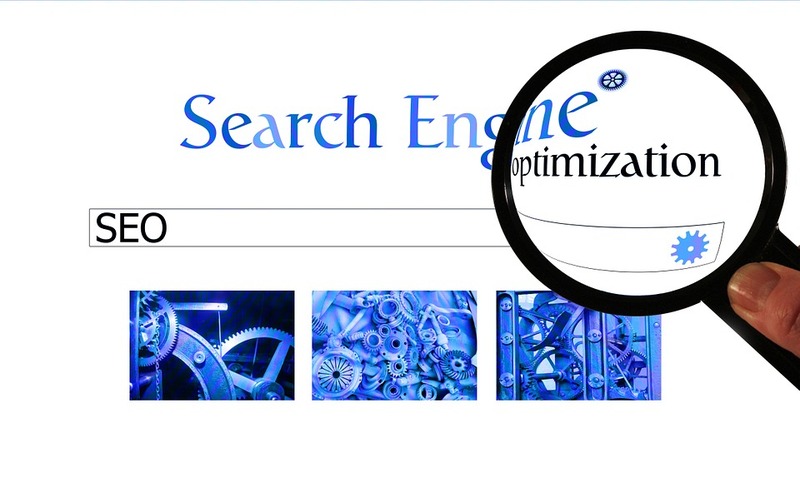 Another way of increasing your website’s chances to be on Google’s page one is adding images. The keyword should always be found in the image’s name and alt-tag, or the text that will appear in the browser if the photo fails to load. Aside from that, having enough photos and graphics on your website would also prove to be a pleasant way of making page visitors stay longer on your site. Remember: the higher the engagement rate, the better your page will rank. Keyword positioning in the URL is also a great way of improving your chances to land on Google’s page one. This way, the search engine would be able to pinpoint what your blog or website is about. 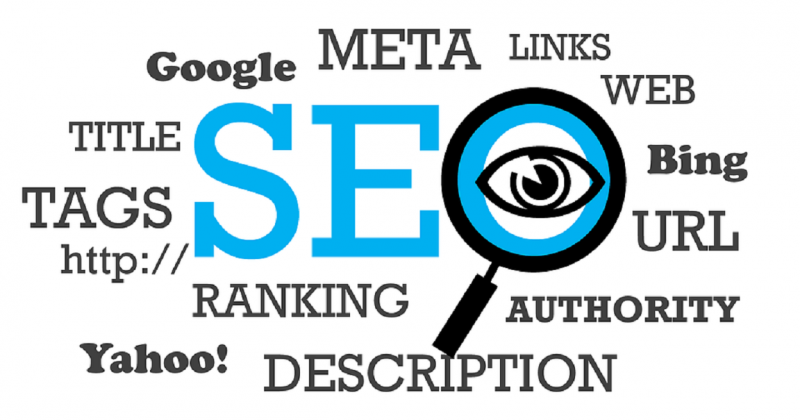 Adding external and internal links have also been considered by experts as a good SEO strategy. One of the things Google looks at in determining the “authority” of a website if more websites are linking back to it. 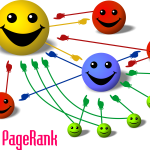 While it is also a good practice to add internal links or those that are also from your website, having external links from other reputable websites is considered to provide the biggest advantage for you and your page.